Susie and Michael got married in Shotton Grange, an exciting new wedding venue in Seaton Burn which is just outside Newcastle. 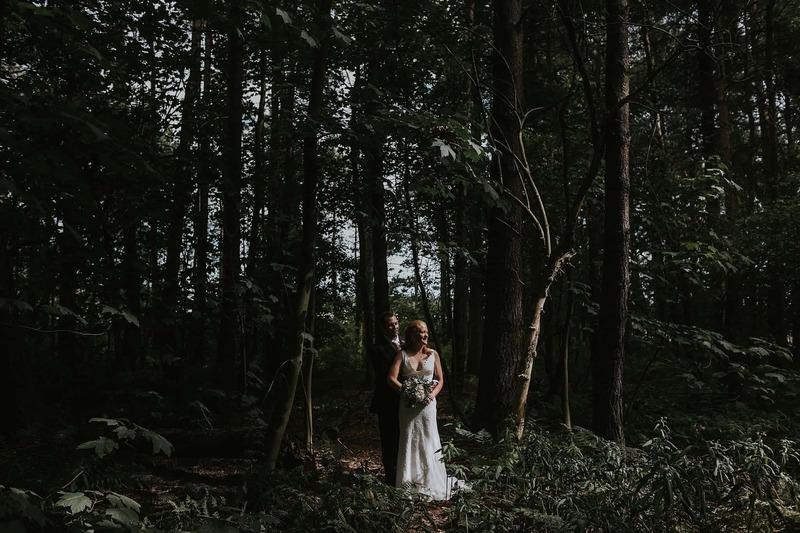 When they asked me to be their Shotton Grange wedding photographer I was very keen to see the place, and when I met with the couple there shortly before the wedding it did not disappoint! Shotton Grange is perfect for weddings, with beautiful grounds and tastefully decorated and stylish accommodation. You also get the place to yourself for 3 days, making the whole wedding experience really relaxed and stress-free. The day itself could not have been more perfect. The weather played nice all day which meant we were able to make use of the beautiful Georgian walled garden for the drinks reception and had some fun with sparklers in the evening. Looking forward to my next visit to this ace venue! If you have a Shotton Grange wedding booked then please get in touch.